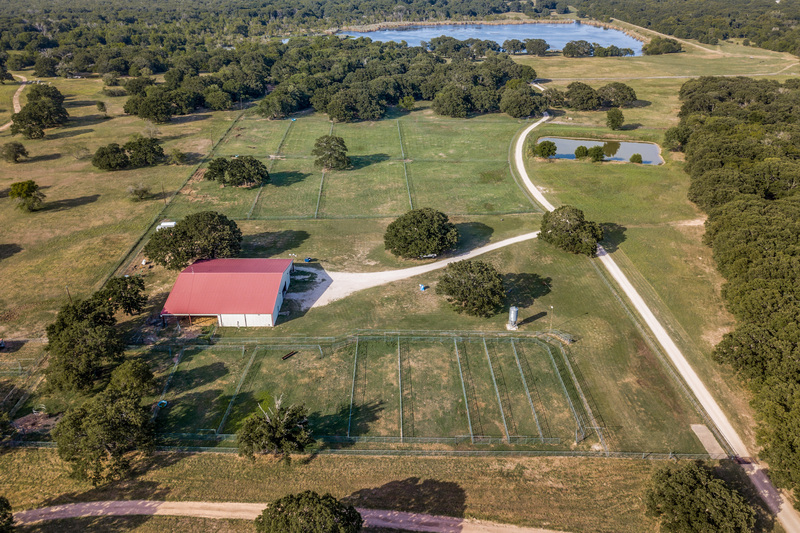 Conveniently situated less than one hour east of Dallas, this beautiful East Texas ranch is comprised of 480.069 acres of land. 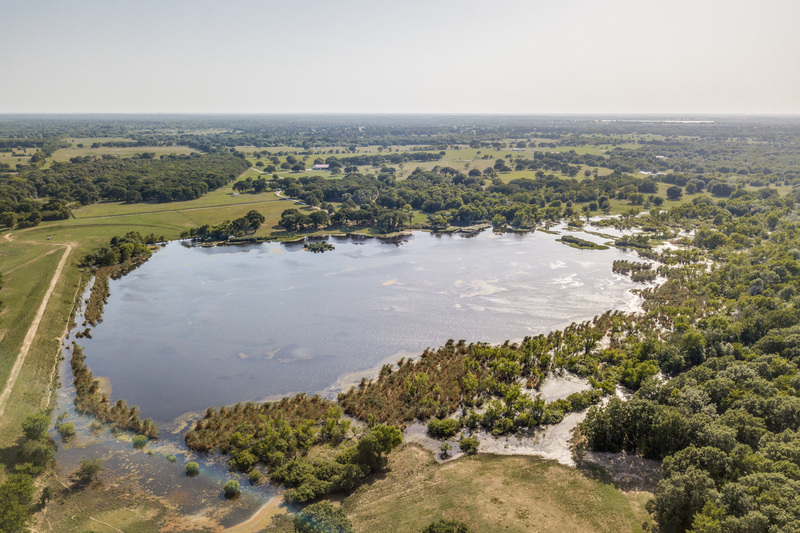 Located just east of Terrell on the north side of Highway 80, this ranch has a 2 AC lake and a 25 AC lake ideal for fishing, and numerous stock ponds and creeks that provide water for cattle grazing and attracting wildlife for hunting. 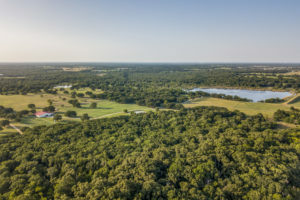  The ranch features beautiful iconic east Texas rolling terrain. 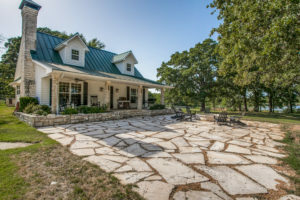 There is an abundance of surface water for wildlife including an unbelievable 25 +/- AC lake and Rocky Creek which traverses through the property creating some excellent habitat throughout the various pastures. 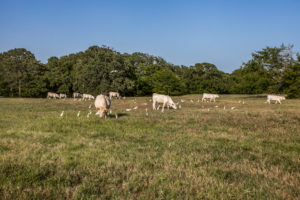 The soils are very fertile and several of the pastures have been put into improved grasses for grazing and hay production. 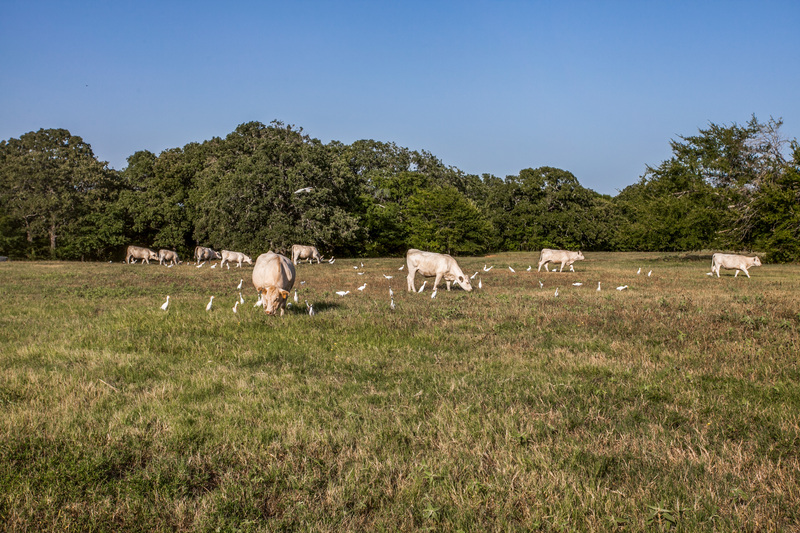 A multitude of heavily wooded areas exists throughout the ranch- excellent for hunting and recreation purposes. 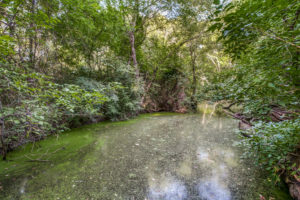 Abundant native vegetation and hardwood trees grow along the creeks and in the heavily covered area. There are numerous stock ponds, a 2-acre lake, and a 25-acre lake managed by the Corp of Engineers. 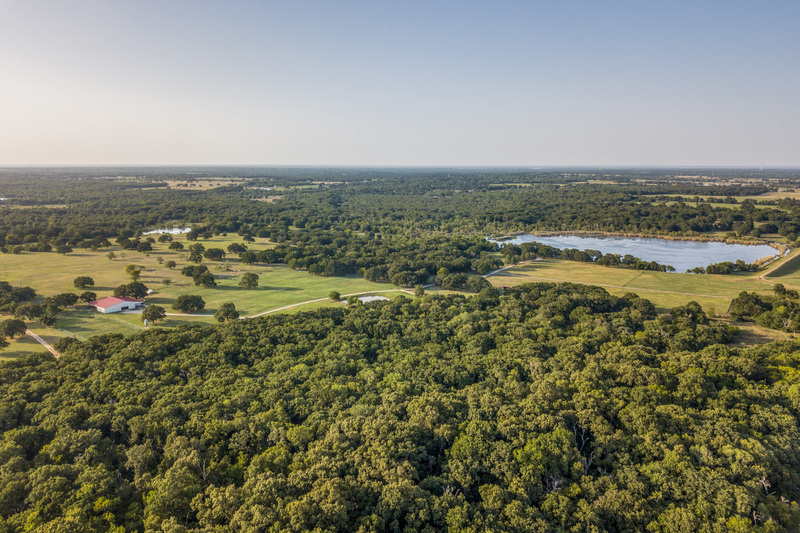 The property features over 2400 Ft. of frontage on both sides of Rocky Cedar Creek as it enters the 25 +/- AC lake. A community water supply line services the property. 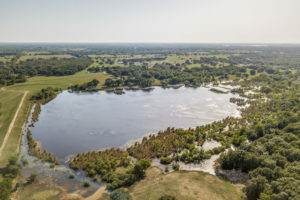 Kaufman County is in the Blackland Prairie region of northeast Texas. 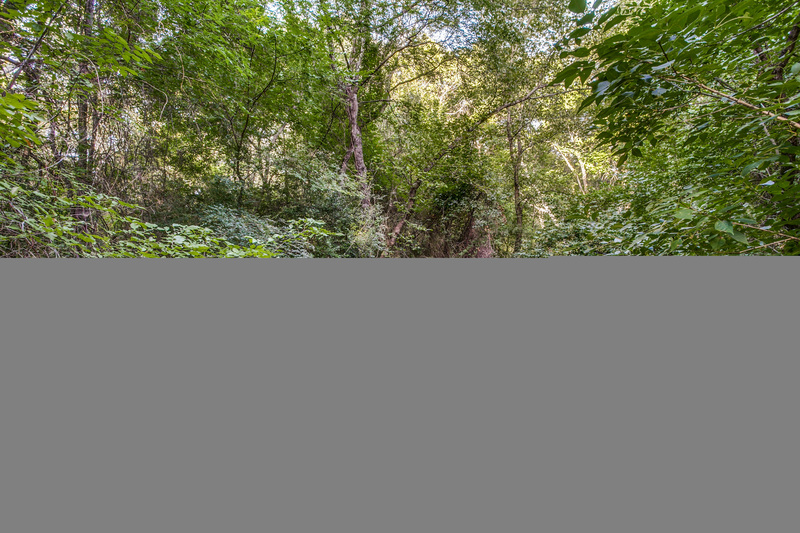 Both tracts have nice topographical changes. 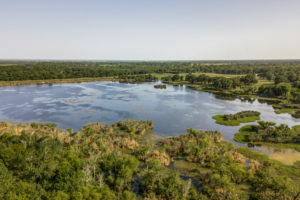 The northern tract, or headquarters tract, has elevation ranging from 569 Ft above sea level on the western border, to around 520 Ft above sea level around the largest lake. 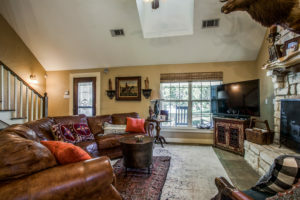 This ranch is perfect for entertaining family and friends and intimate weekend getaways. The main residence on the ranch is a cozy 1,400sf, 3-bedroom home built in 2003 with a wood-burning fireplace. A wide covered-porch runs across the front of the house, with plenty of room for rocking chairs that look out onto the 25 AC lake. There is a centrally located 11,000sf metal frame barn with two deep canopies, a party room, full bath, and workshop. 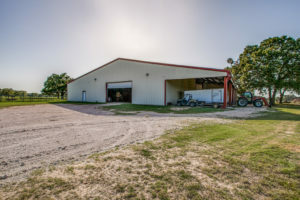 Adjacent to the barn are numerous working pens with pipe fencing. 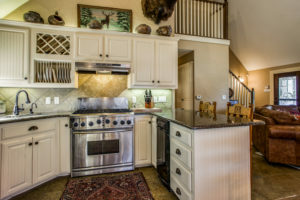 The property has barbed-wire perimeter and cross fencing with good interior roads and trails throughout the property. 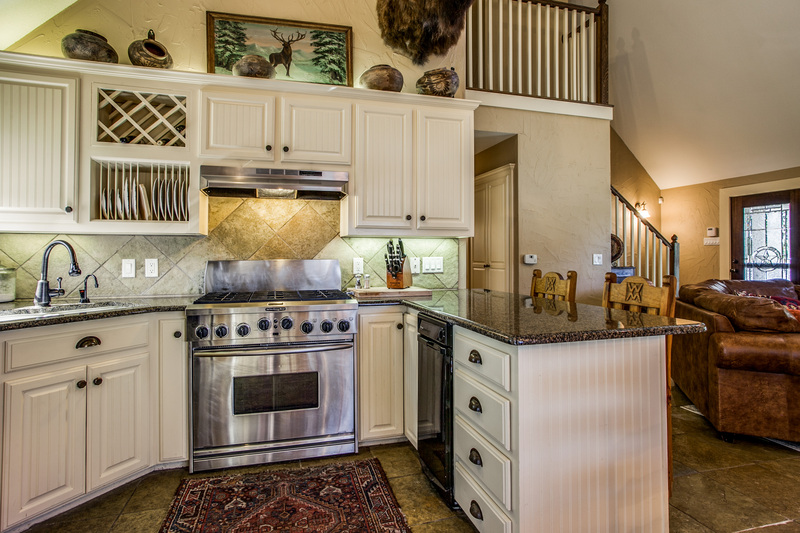 All utilities are available to the ranch including water, electricity, and telephone service.